Larry the Llama is extra fuzzy and soft, plus he’s sturdy enough for your little ones. Not only that, he also comes with a colorful blanket and reign. Designed exclusively for Land of Nod by Sabina Gibson. 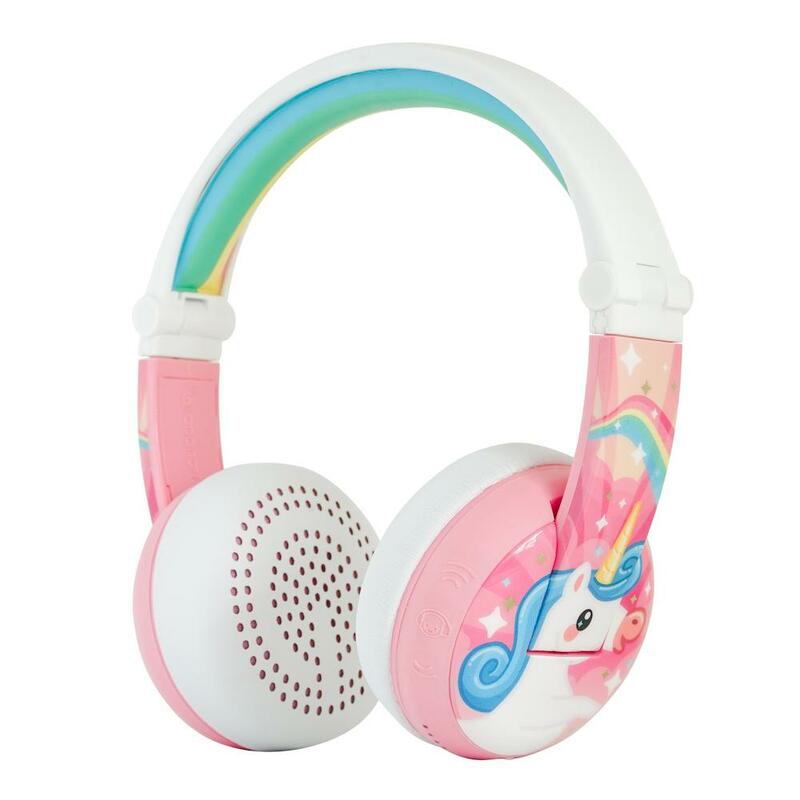 BuddyPhones WAVE is truly the best kids headphones ever made. The headphones are connected via Bluetooth, with over 24 hours of battery life. It features four distinct listening modes for different occasions – Toddler Mode, Kids Mode, Travel Mode and Study Mode – allowing parents to control the volume and mode depending on environment. The WAVE can also be used with the detachable BuddyCable when out of battery or for sharing with up to 4 friends. This cottage playhouse is a quaint getaway for kids. It features printed flower details, cutout windows, rollup curtains and even has a mail slot (because you never know when something important may come). Designed exclusively for us by Suzy Ultman. You can quit chasing after color and comfort, because this knit rainbow pouf provides plenty of both. Designed exclusively for Land of Nod by Michelle Romo. Perfect for imaginary vacations, this camper kids playhouse brings road trips right into your home. It features embroidered and patchwork details (including an awning and curtains) that look just like the real thing. This kids Workbench set includes everything your kids need for make-believe home improvement projects of all sizes. General contractor not included. Unicorn jumbo talking plush. Huggable soft and cozy plush unicorn. Press hoof for sound effects with light-up horn. Approximately 18″ long.